NAMBOOLE – URA FC will host Bright Stars in one of the four StarTimes Uganda Premier League games on Thursday afternoon. The Tax Collectors have been in fine form of late that has seen them move into third on the standings. In their last six games, URA have won four and drawn two and are currently the most in-form side in the division. “We are determined and want to win tomorrow’s game, says URA Captain Shafik Kagimu. “We have 5 games left and we can’t afford to lose any of these. Bright Stars are responsible for URA’s exit from the Uganda Cup at the round of 16 and for URA, it will be sort of a revenge mission.”Bright Stars eliminated us from the Uganda Cup which was painful. “We are going to reduce on the mistakes we made last time. However, it is easier said than done as Bright Stars will be no pushovers. After a trying period that saw them go 12 League games minus victory, Bright Stars look to be on course to recovery as they have won two of their last four games. Currently seated in 11th, Fred Kajoba’s side know that they have performed poorly this season and a strong finish is one that would be relished in Matuga. URA welcome back Benjamin Nyajoojo after he recovered from an injury he sustained in the 2-0 win against Paidha Black Angles over a month ago. However, the Tax Collectors are still without Ronald Kigongo, Allan Munaba and Allan Mugalu. For Bright Stars, they do not have any telling injuries. This will be the 13th meeting between the two sides. In the first 12, URA have won 5, lost two and drawn the other five against Bright Stars. Bright Stars have never defeated URA away from home in the League with their only victory at the Tax Collectors’ home coming in the Uganda cup in a 2-1 in on 18th February 2019. The reverse fixture last season saw URA beat Bright Stars 1-0 before once again enjoying victory (2-0) over Kajoba’s charges in the first League meeting of this campaign. 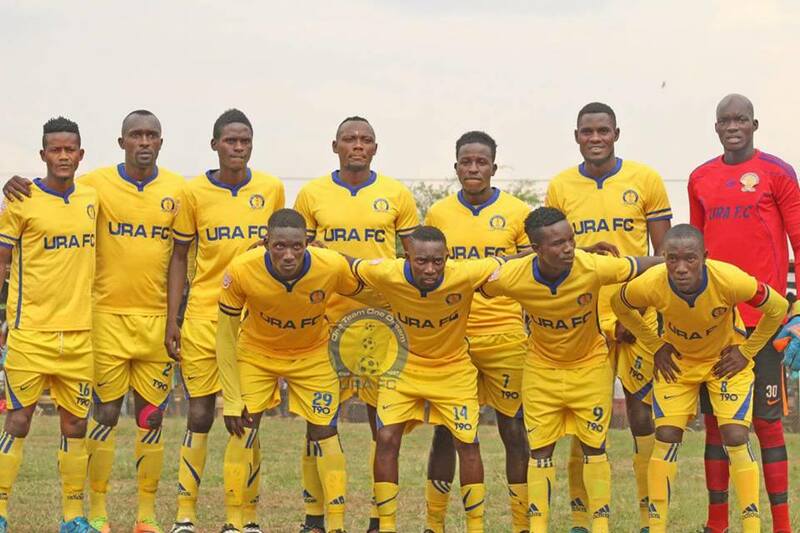 URA head into the game having lost only one of their last 9 League games (W5 D3). At home, the Tax Collectors have lost twice in their last 7 games (W3 D2). For Bright Stars, they come into the game having won only two of their last 16 League games (D7 L7). Away from home, they are winless in their last 7, drawing once and losing the other six.